It is known that Polish kitchen at CK has many funs... 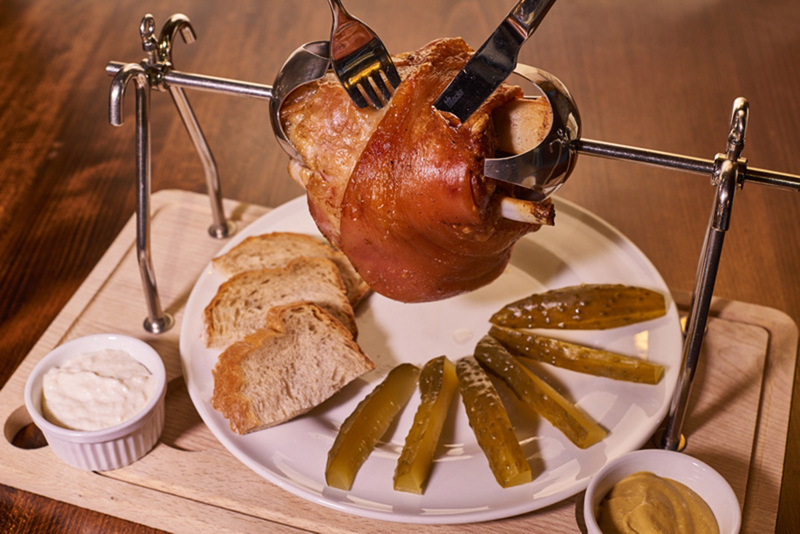 Therefore, to meet the expectations of our guests, CK Browar offers unique dishes with references to the best culinary traditions. The tastiest thing in Polish tradition! Although Polish specialties are caloric probably no one would pass indifferently next to them. Dishes well prepared by our professional chef are the quintessence of a good taste. 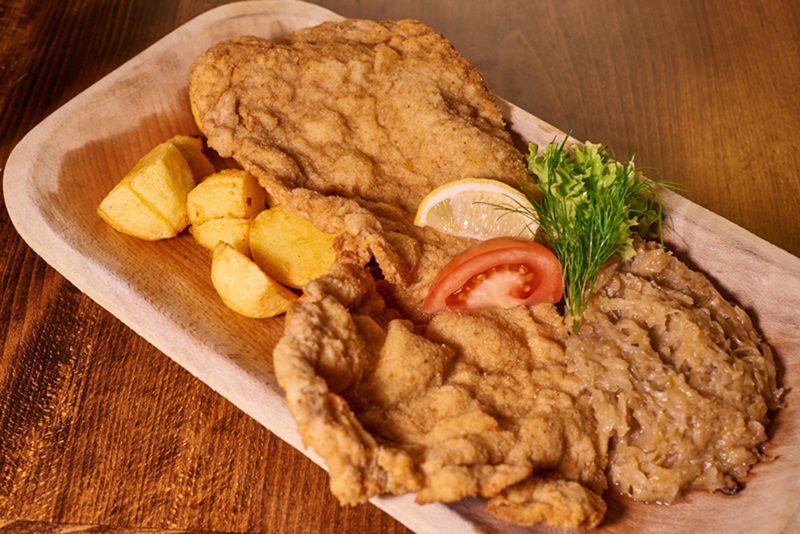 It is not a secret that Polish cuisine means the variety of different types of sausages, cold meats and meat dishes. We cannot miss the noble dishes of venison, but also a popular pork chop or poultry being a good idea for a daily dinner. Polish kitchen also includes sauerkraut, cucumbers, potato pancakes with numerous additions as well as a tasty and nutritious soups, among which the classic broth and onion soup deserve special attention. We cannot also forget about mushroom soup and highland sour soup on ribs. The unique flavor of our dishes is created by expressive spices such as marjoram, pepper or cumin. Please feel invited to check the details of the CK Browar menu. We wish you a positive culinary experience while tasting our dishes!